Submit Your Book Reviews – Read, Sav, Read. To submit your book reviews for publication on Read, Sav, Read, email a Word document, following the guidelines below, to readsavread@gmail.com. Within the Word document, please include your name, your email address, and a short author biography. You are welcome to attach a photo of yourself (optional), along with your book review submission. Yours need not be this long, but include your name, education, publications, and hobbies, as they apply to you. Include “Book Review Submission” in your email’s subject line. We look forward to considering your book reviews. 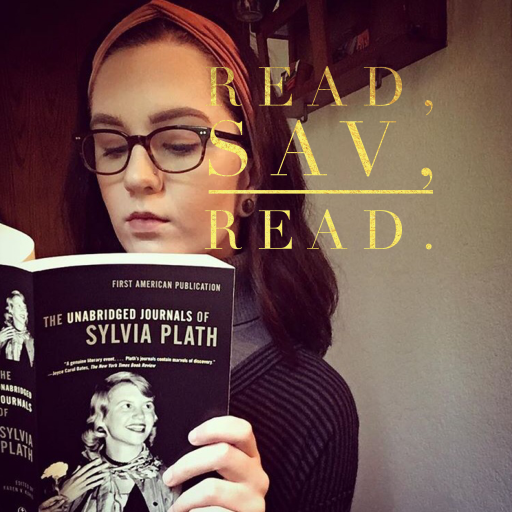 If interested in joining the Read, Sav, Read book review team, where you will review the books of authors who submit such requests, email readsavread@gmail.com (subject line: Book Reviewer) with your name, email address, and a sample book review for consideration.